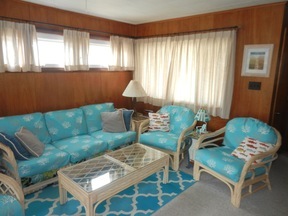 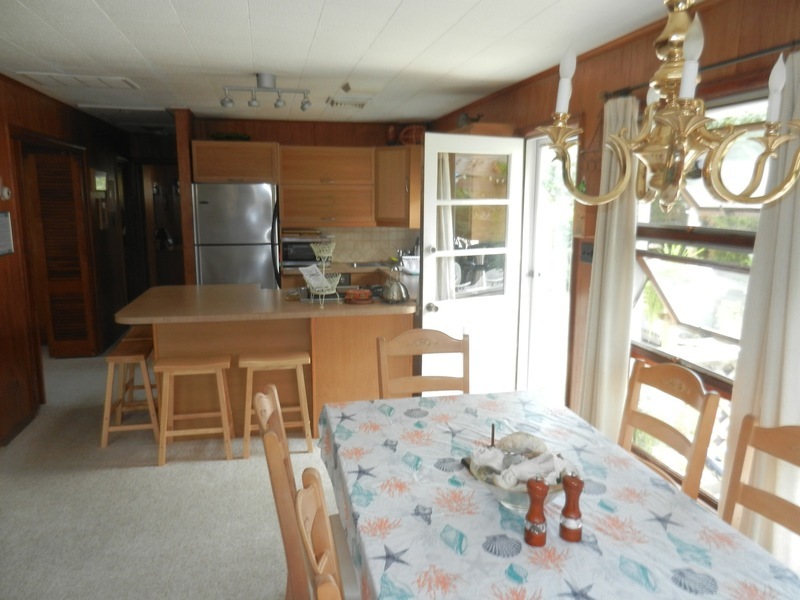 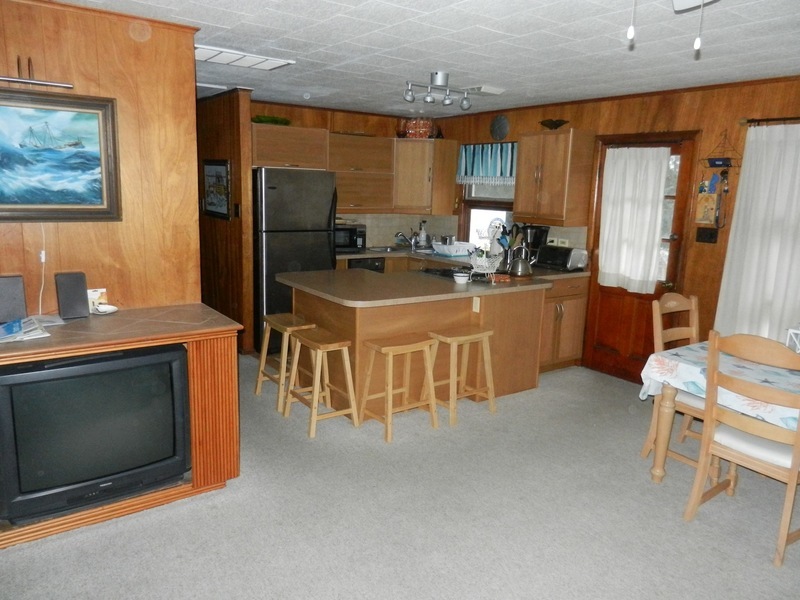 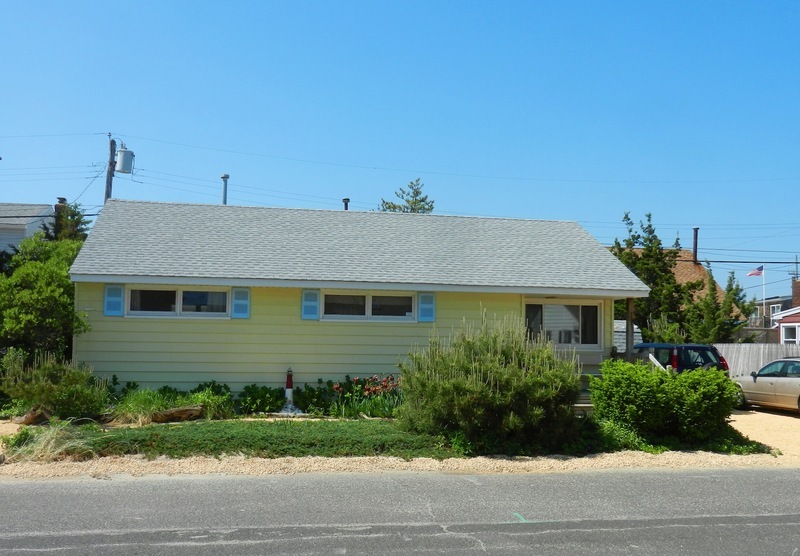 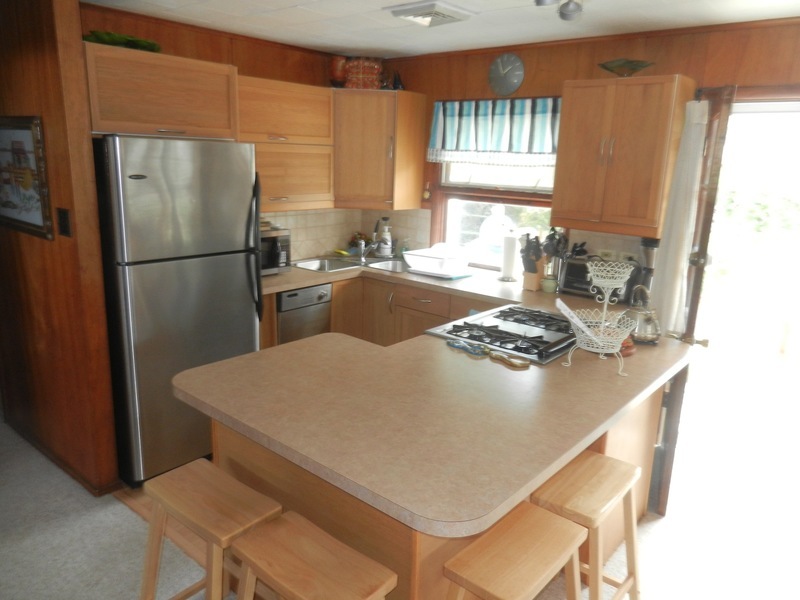 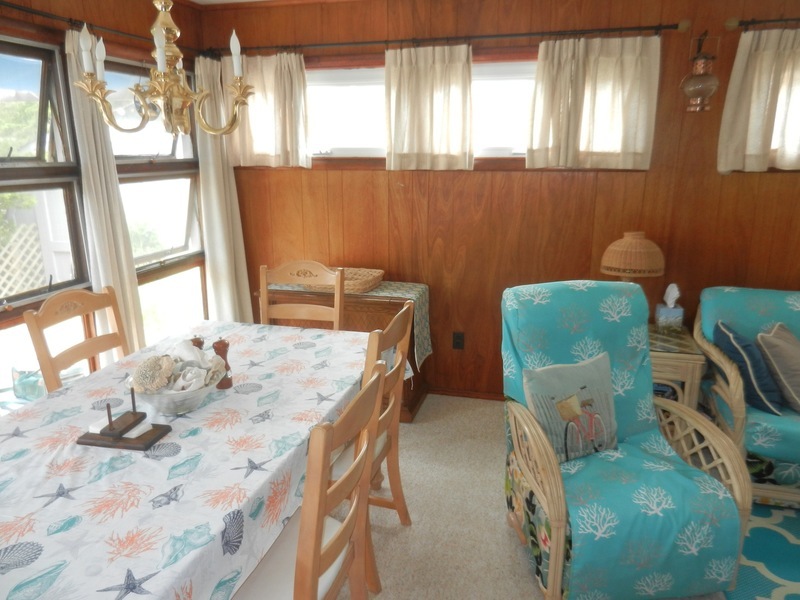 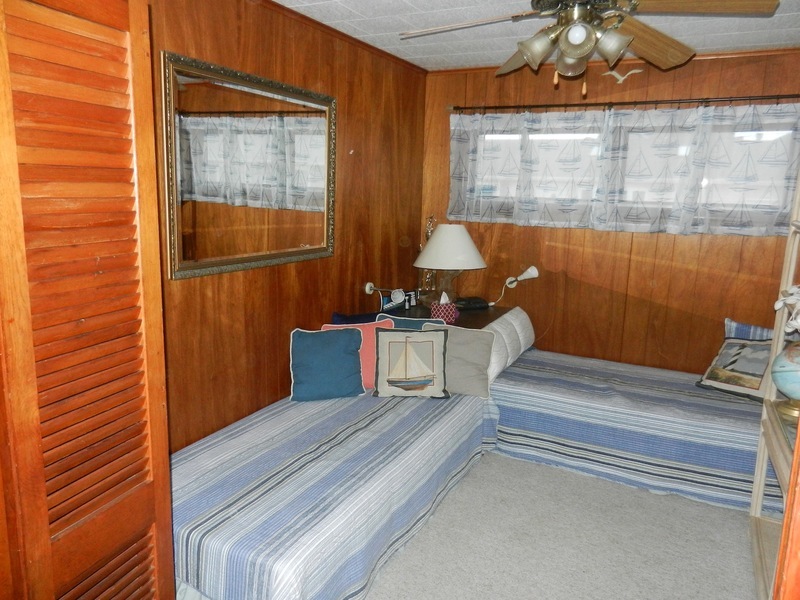 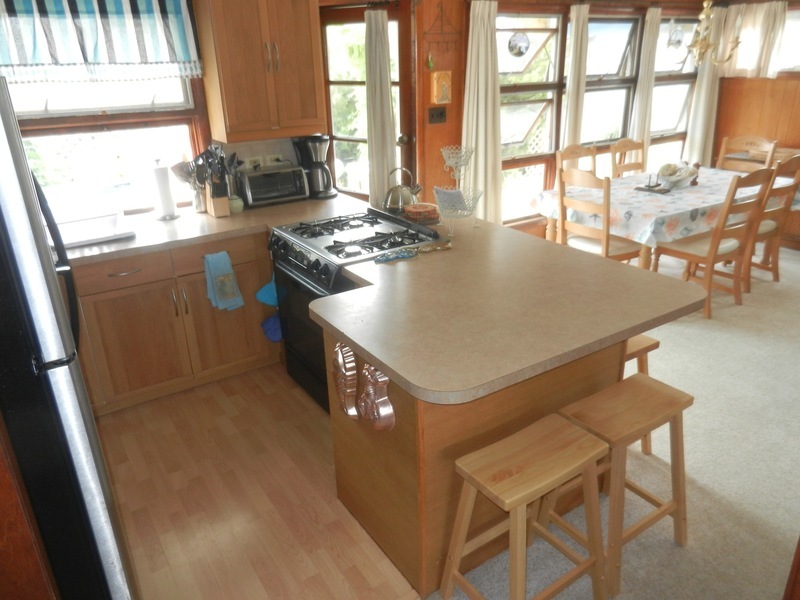 The lovely Oceanside ranch home offers 3 bedrooms, 1 bath, open living/dining/kitchen area and a great rear yard! 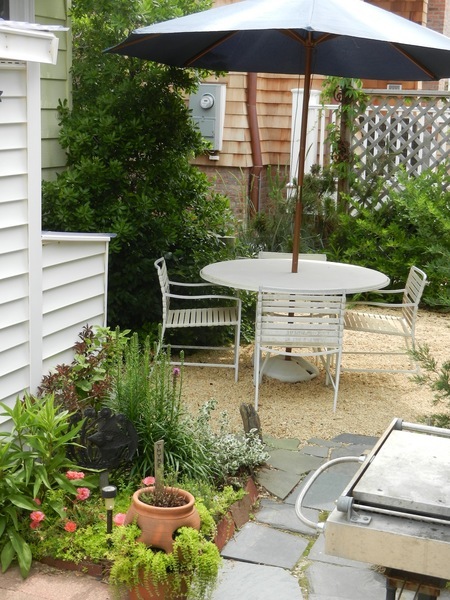 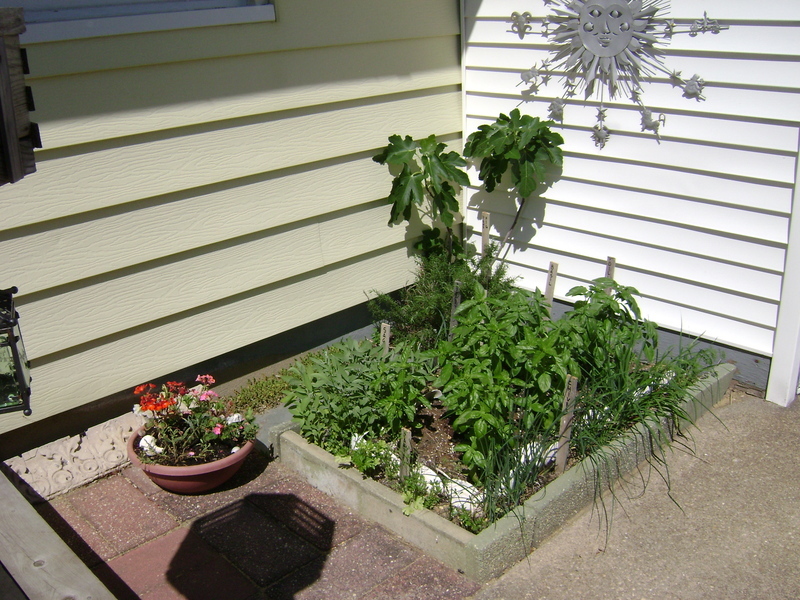 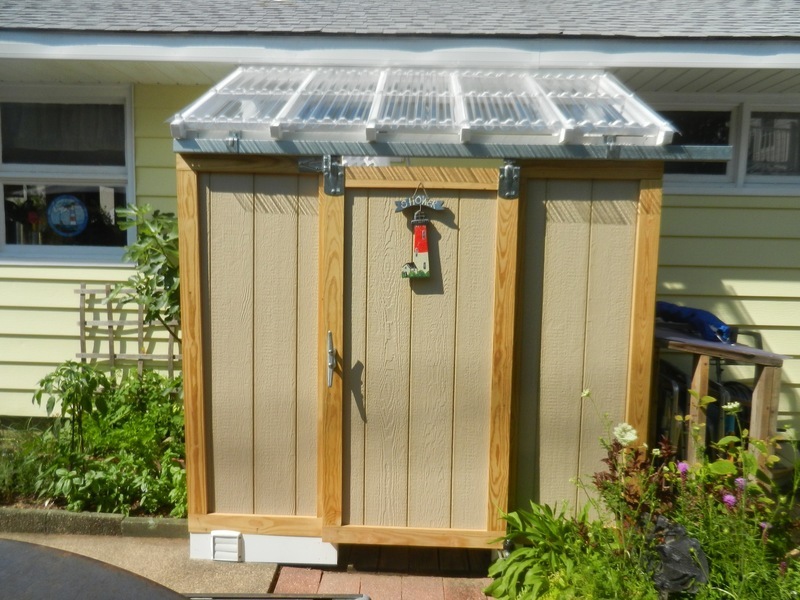 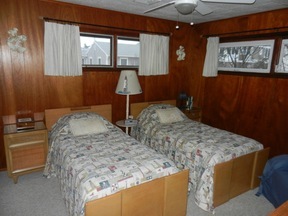 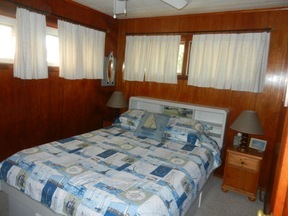 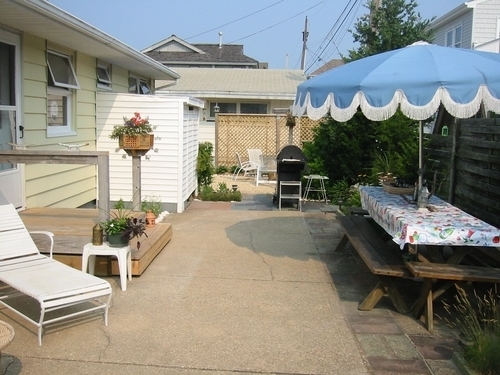 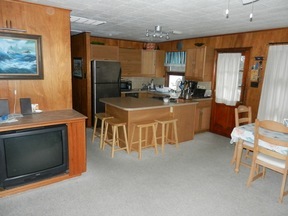 The house is equipped with central air, washer/dryer and enclosed outdoor shower. 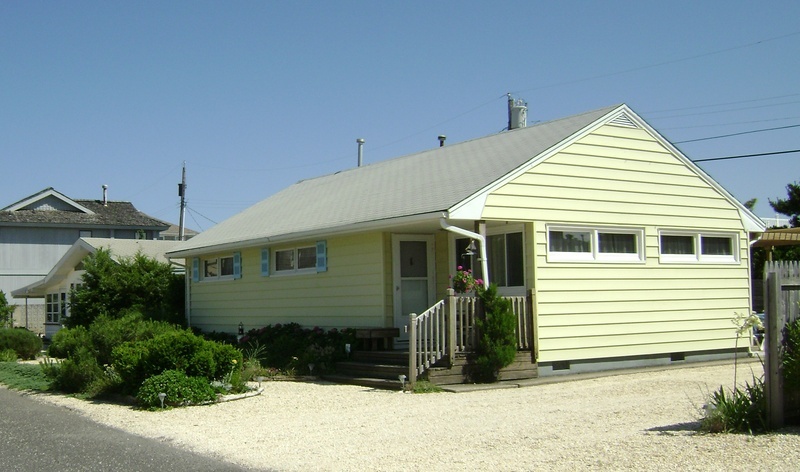 This home is perfect and perfectly suits the 'Normandy Shores' atmosphere!